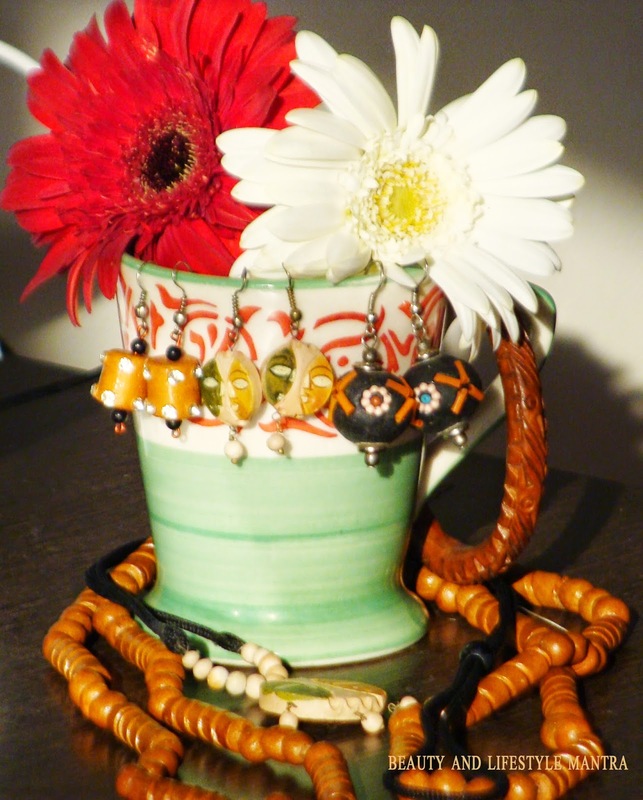 Any attire is incomplete without the perfect combination of jewelry. 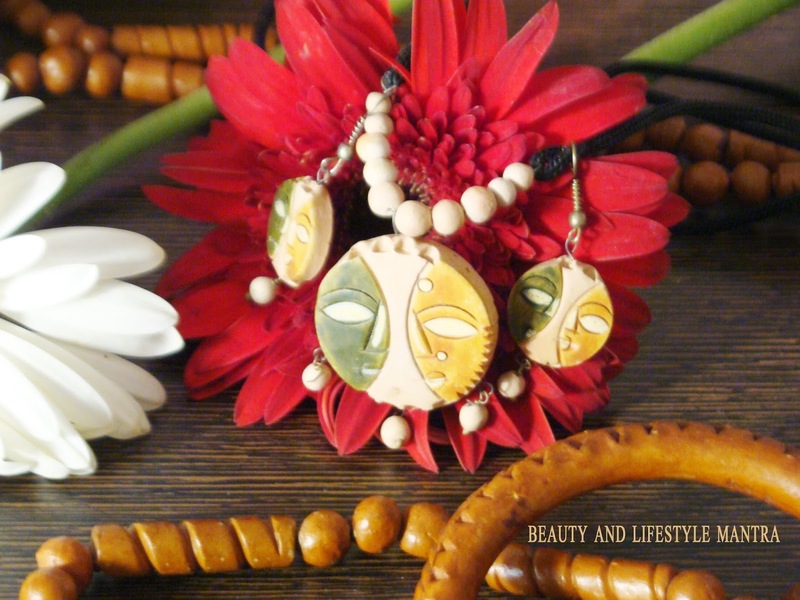 It not only adds beauty to the attire but also completes the graceful look. 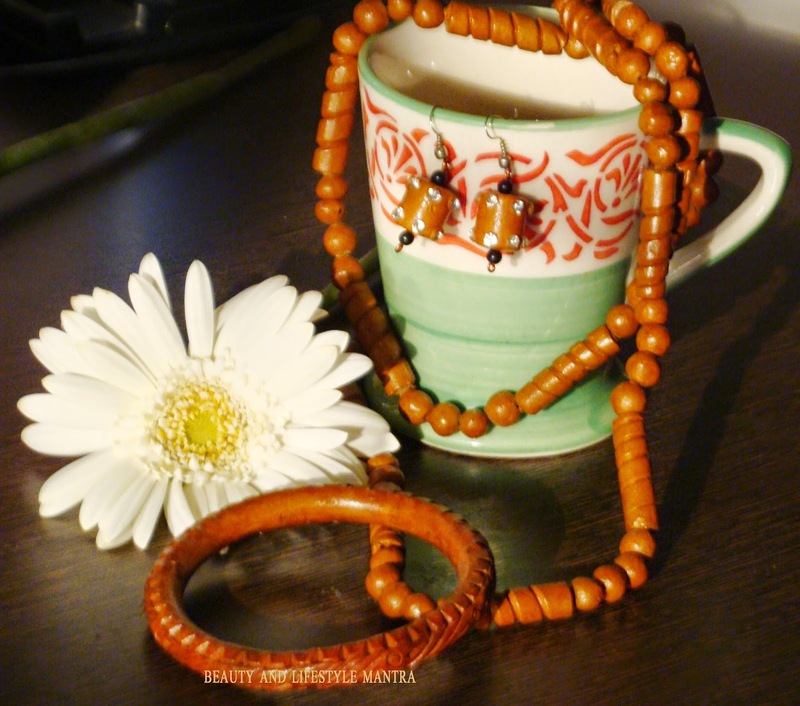 Today we have different forms of jewelry in India like traditional jewelry, ethnic jewelry, fashion, jewelry, gold and silver jewelry, etc. 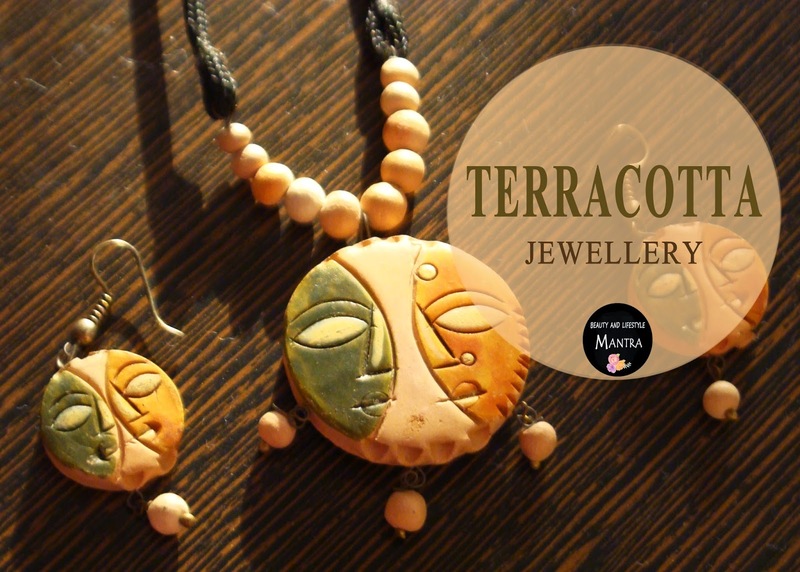 And Terracotta is one of the oldest form of traditional jewelry in India (World also). 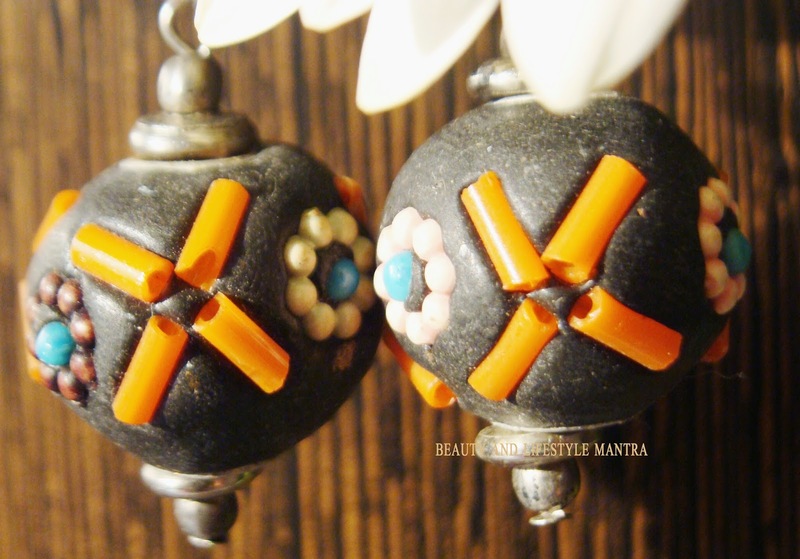 Terracotta fashion jewelry has a rustic and a very earthen appeal. 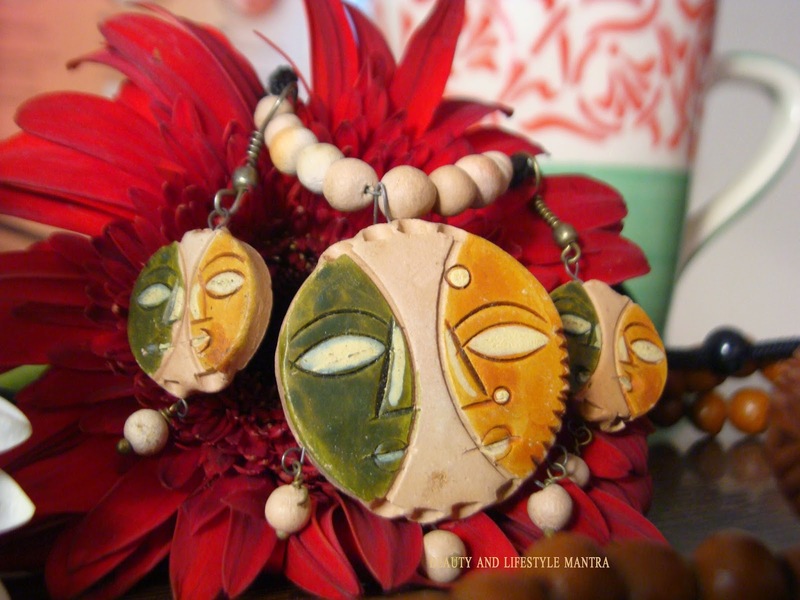 It is in vogue as an accessory with the traditional as well as the contemporary casual wear.One more thing Terracotta jewelry price are very much affordable and they are nature friendly as well. Here some of my collection.